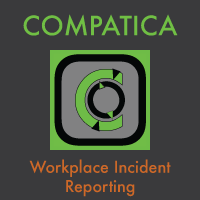 AGC Members receive a 33% discount on Compatica subscriptions. There’s an old saying: “Bad News does not Age Well”. All organizations rely on the continual flow of accurate information in support of appropriate responses and timely decision-making. This maxim is of particular significance in the workplace, where the slightest delay in incident reporting, or an incomplete assembly of facts collected can and will considerably drive-up the costs associated with a Workers’ Compensation claim, utility strike, or safety event. Compatica has been selected by the AGC’s Utility Division Safety Committee as a recommended platform for Utility Strike documentation and Damage Prevention.